If you’ve got the right 'can-do' attitude, the knowledge and the funds, building your own home can be a challenging yet rewarding way to find your perfect home. This doesn't mean that it will be easy, but by taking the correct steps, you can avoid a home-building disaster with the end-result being a beautiful home fit for you and your family. 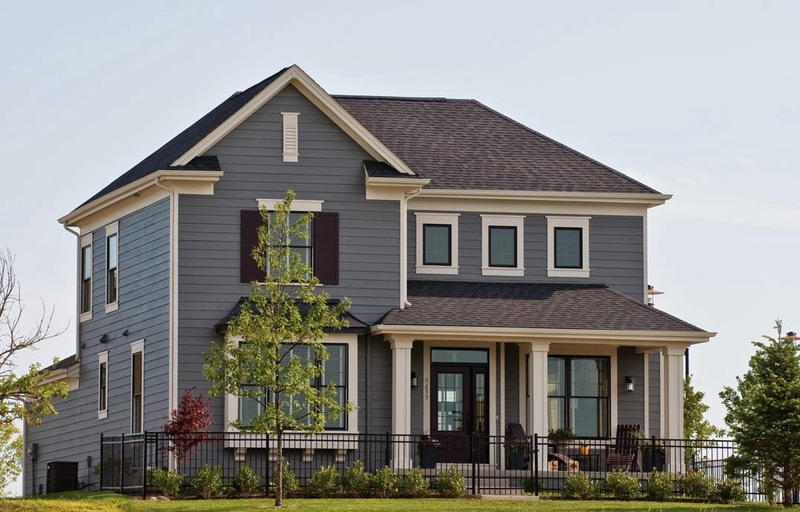 Building a home is certain to put a strain on your finances, but with some careful planning and budgeting you'll be able to find the appropriate funding to make your time easier. There are two main sources of funding you'll need to search for: first, a construction loan to help you buy any materials and building equipment, and second, a mortgage. Your construction loan must accommodate for all your building costs, so don't forget to account for everything- from digging out your plot using a JCB (available online from places like Scott-JCB), to the costs of basic brick and mortar. Having these essentials covered makes your budget accurate, so you don’t make the mistake of thinking you have more money than you actually do. A sure-fire way to fail on your mission to build a house is to believe that you can do everything alone. 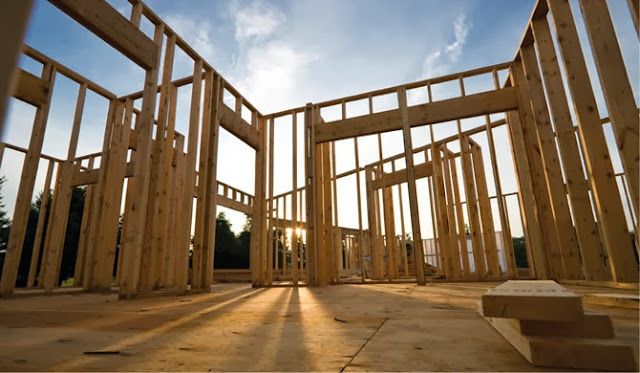 In reality, nobody builds an entire home by themselves, and you’ll need the support of a large team of experts who can advise and help when things get too technical. As best practice, you should try to create a team of people who you know and trust, as they’ll be more motivated to work alongside you, particularly when deadlines need to be met and hours get longer. Your budget and your plan go hand-in-hand, and while you’re constructing a realistic budget you should be coming up with a detailed action plan of every step of the house-build process. One of the areas you could fail in is sourcing all of your materials for the fairest prices, so having a rich depository of traders and suppliers who pursue business in your local area will give you a leg-up in a process which is a real challenge to begin with.